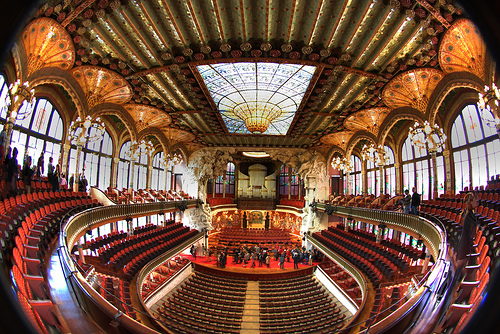 The Palau de la Música Catalana is one of the most representative monuments of Art Nouveau architecture. An emblematic building of the Catalan Modernism, declared a World Heritage Site by UNESCO in 1997. Built between 1905 and 1908 by the great architect Lluis Domènech i Montaner, the Palau de la Música Catalana is an architectural jewel of Barcelona and essential part of any visit to the city, as any of the most fascinating Gaudi buildings. 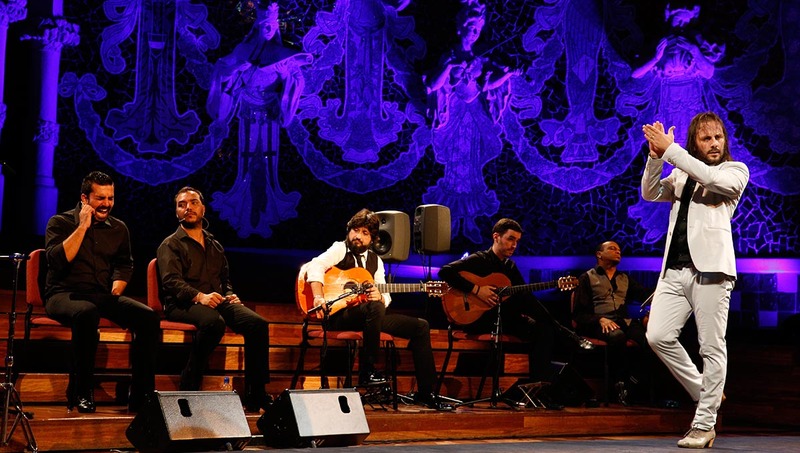 We suggest you visit the Palau with experienced guides, to discoverand The Palau de la Música Catalana is one of the most representative monuments of Art Nouveau architecture. We suggest you visit the Palau with experienced guides, to discoverand experience its wonders: a whole world of surprises and refined details of Art Nouveau architecture. Allow us to guide you round it and to show you and explain in a fun, enriching way its history, art and other curiosities that you can discover by joining us.